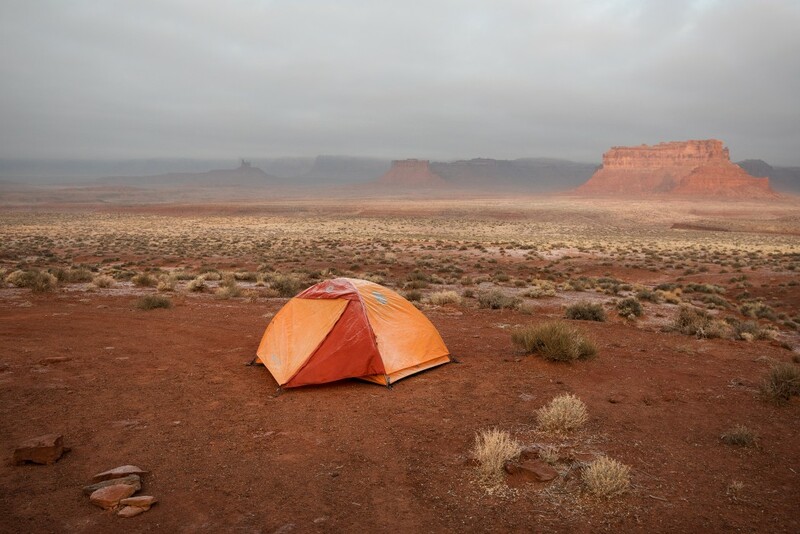 I’ve camped, climbed, hiked and driven all over the state of Utah. 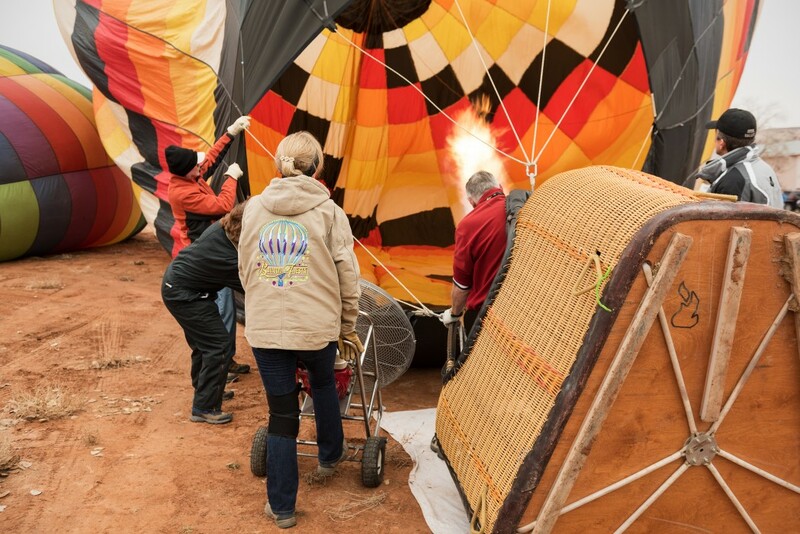 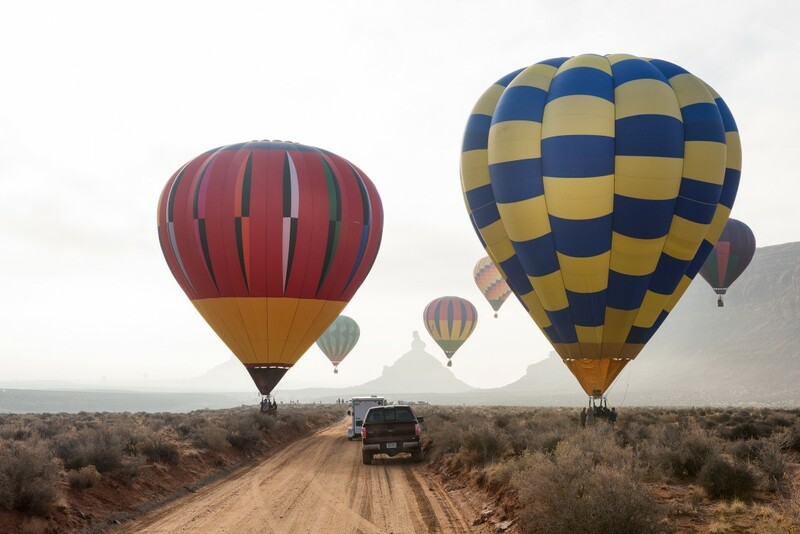 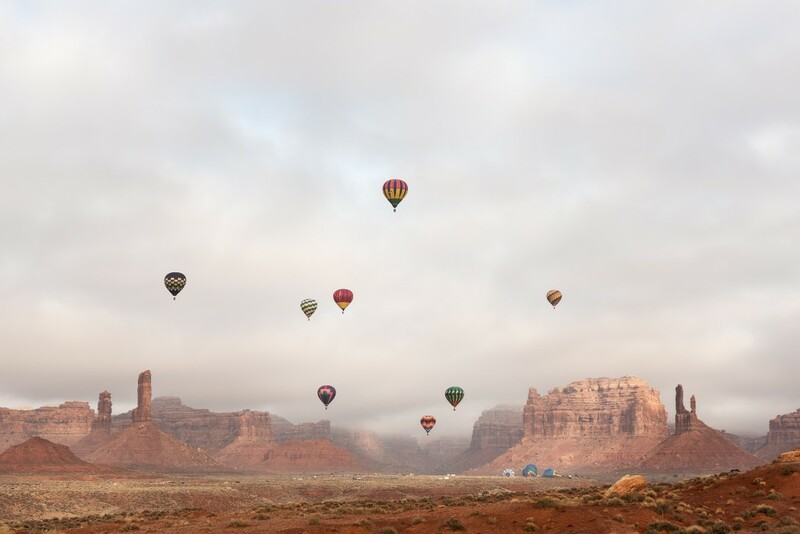 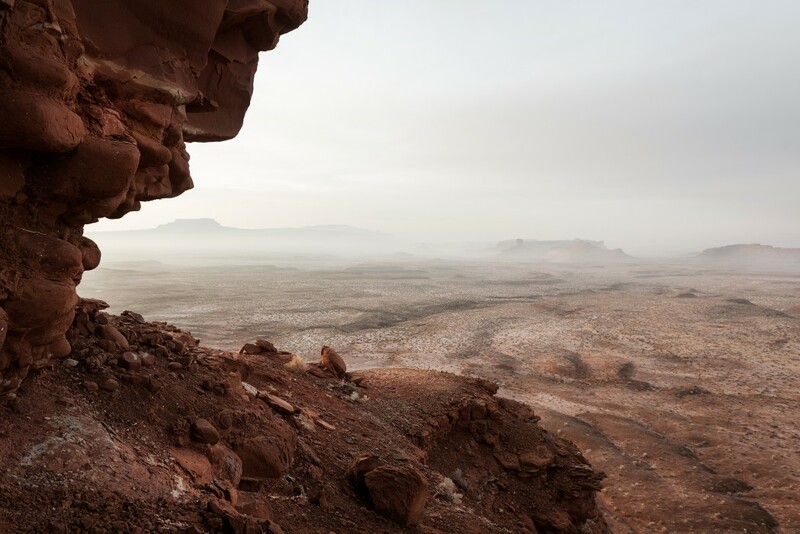 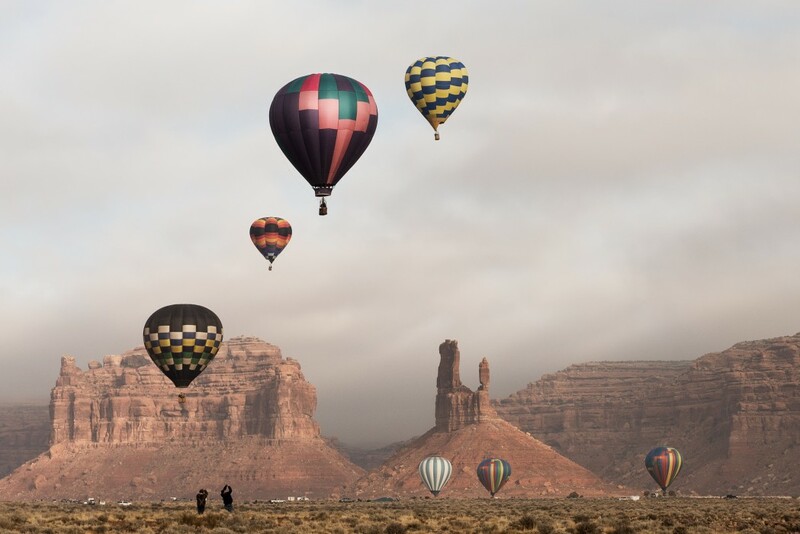 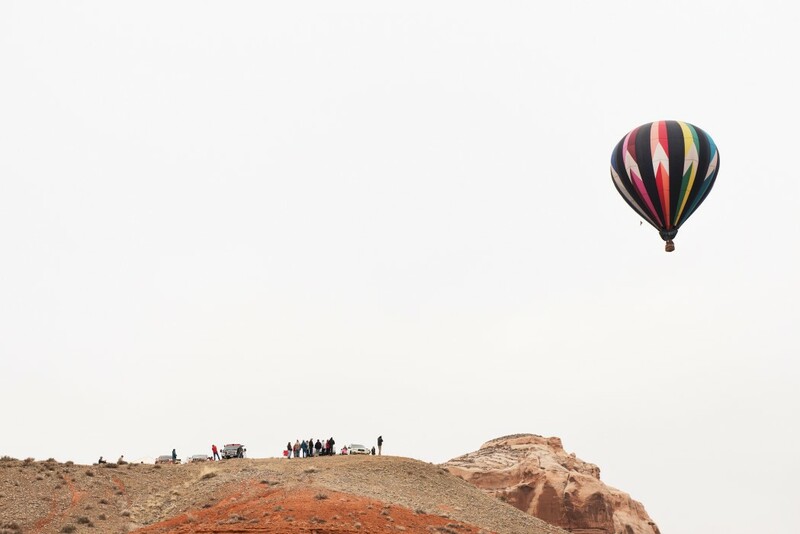 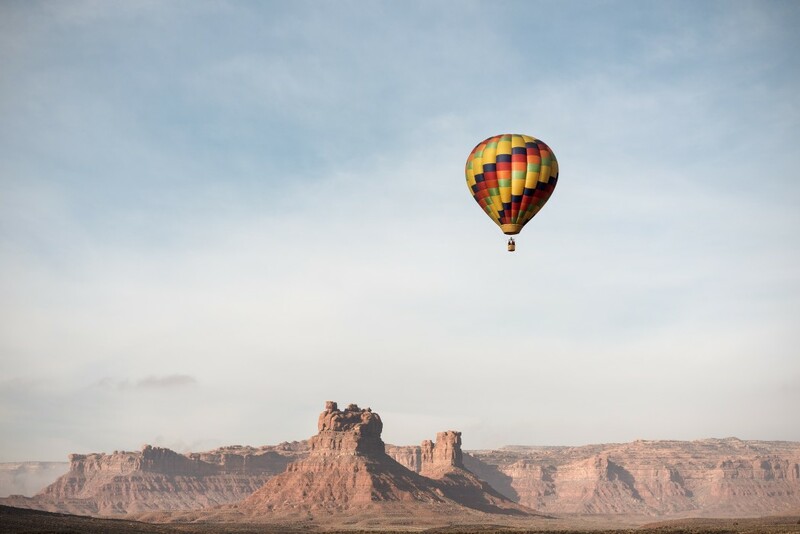 So, I was surprised to discover an international hot air balloon festival—launching from Bluff, Utah and floating through the Valley of the Gods—that takes place every January in my own backyard. 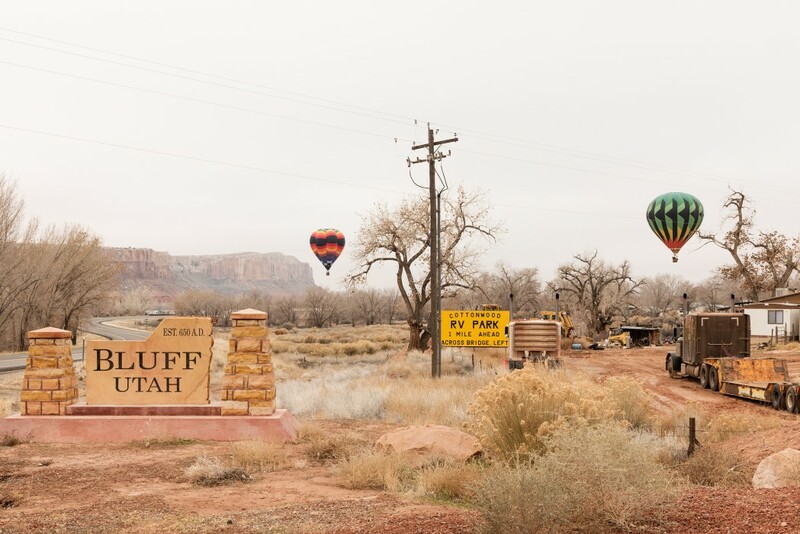 I met up with my good friend Hillary, and we road tripped our way across familiar territory to discover something new. 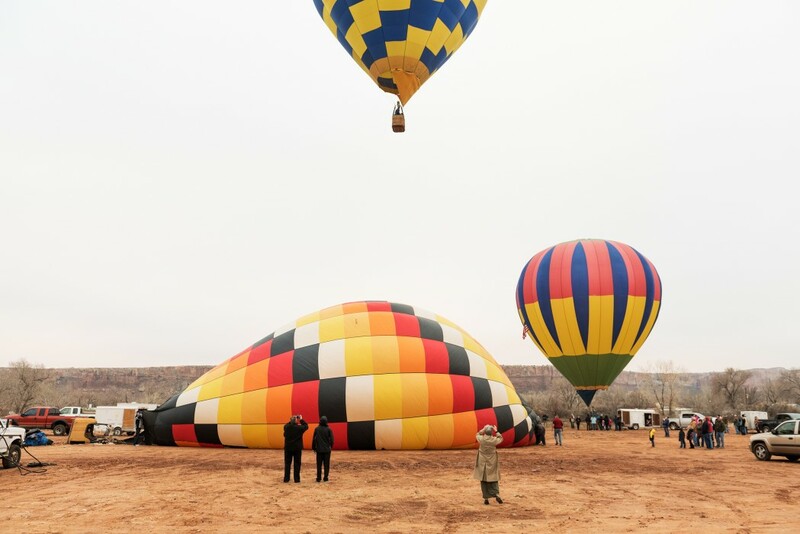 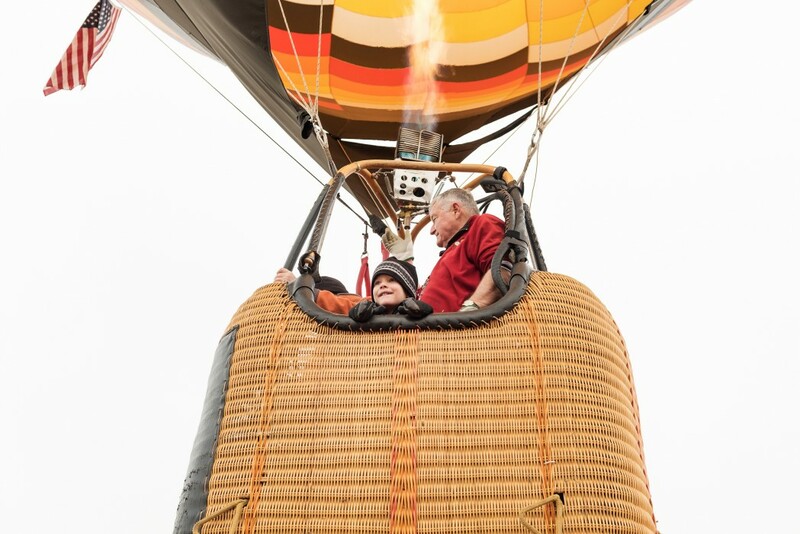 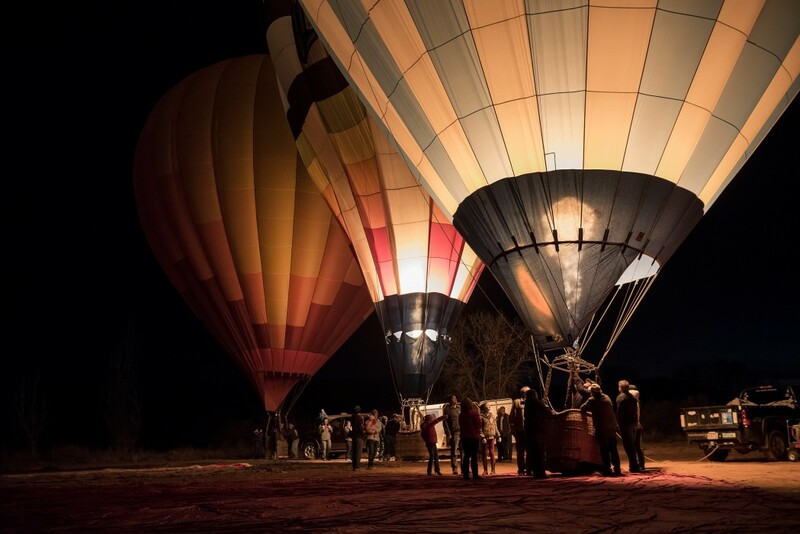 When we arrived, we soon discovered that this particular international balloon festival consisted of only a small gathering of balloon enthusiasts, their families, and a few Mormon missionaries in the center of a large dirt field. 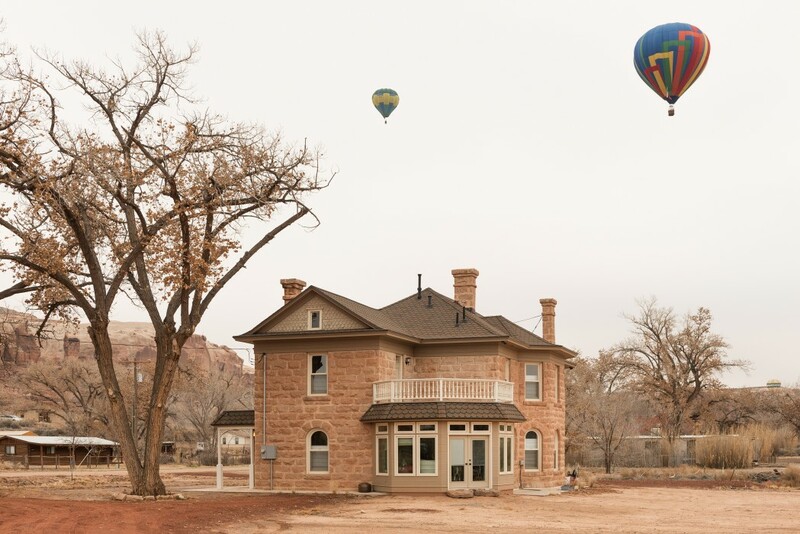 It felt very much like everyone in town owned a personal hot air balloon. 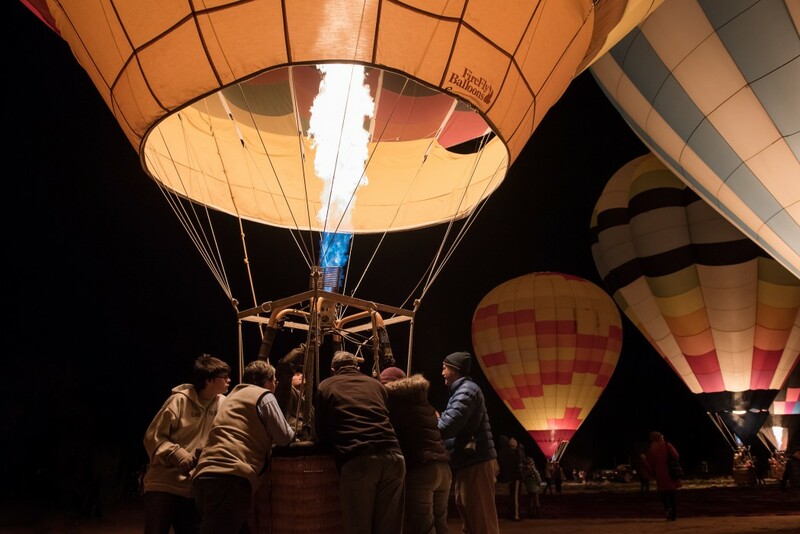 We were invited to join in the festivities and were treated to a night of good conversation and massive fireballs erupting just long enough to illuminate the dozens of balloons that had taken over Bluff. 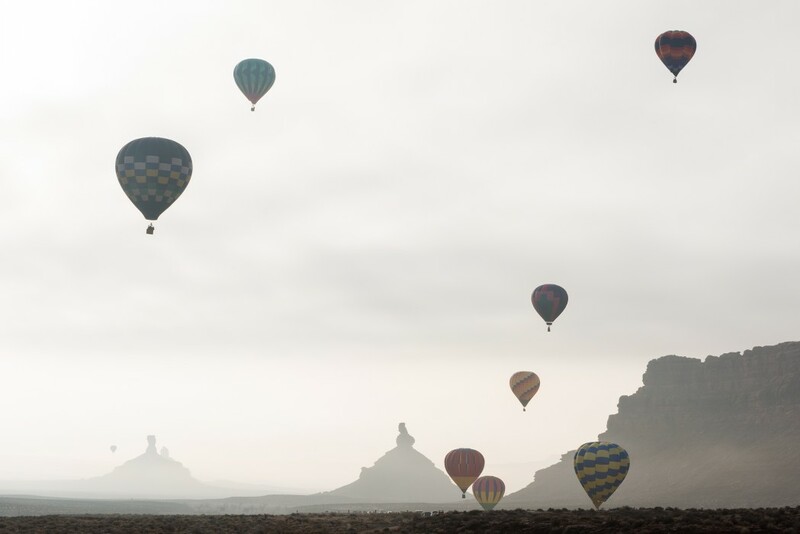 I don’t think I will soon forget what it was like to chase those colorful balloons across one of earth’s most breathtaking backdrops. 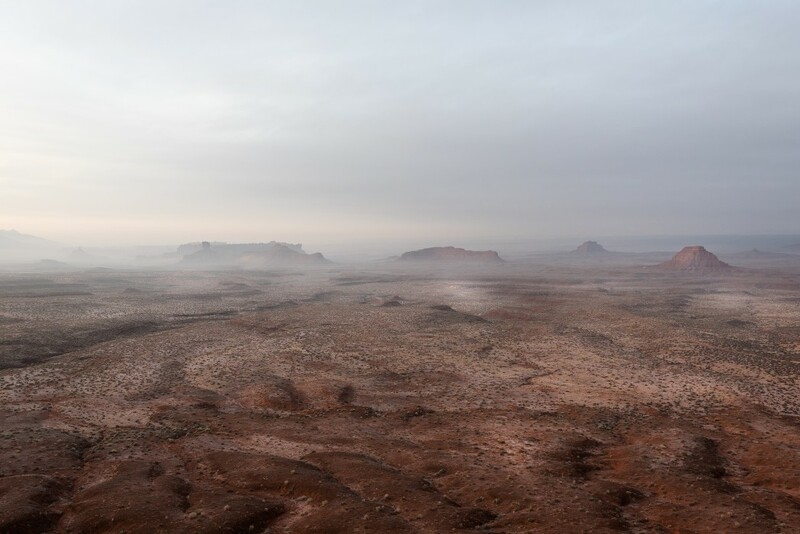 It was freezing, it was exhausting, and it has become one of my most treasured memories.